Located on one of the best blocks in Sunset Park, this wonderful home features 3 bedrooms and 2.5 baths with a park-like, flat backyard with a mature lemon, tangerine and avocado tree. 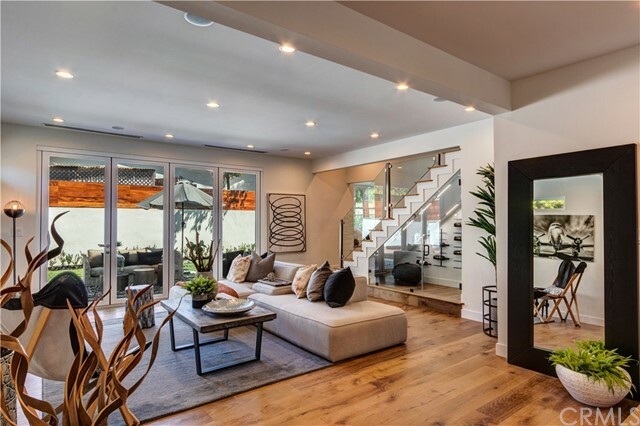 The 2nd floor master suite offers vaulted ceilings, large windows for natural sunlight, a remodeled bath with tub and shower, and a spacious deck perfect for viewing the gorgeous Santa Monica sunsets. Downstairs offers 2 additional bedrooms, a full bathroom, and a half bath. A charming living room with beautiful fireplace opens up to a cozy dining room with adjoining kitchen and laundry area. A converted garage with a half bath allows for an optimal guest house. 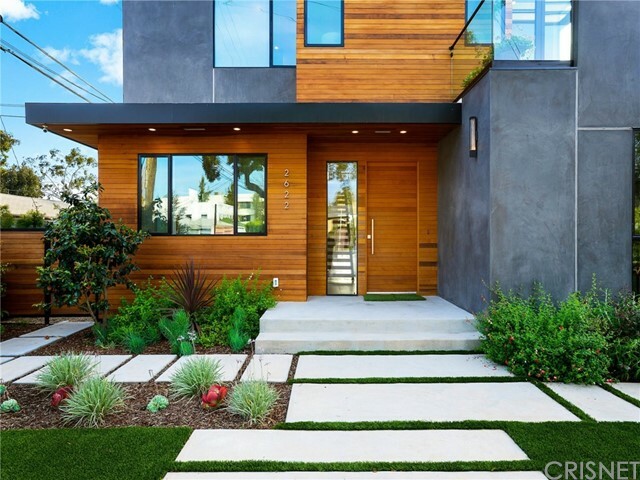 Beautifully landscaped and secluded home just a block away from the stunning Clover Park and in the Santa Monica School system. Based on information from California Regional Multiple Listing Service, Inc. as of 2/5/2019 9:35:01 AM PST and /or other sources. All data, including all measurements and calculations of area, is obtained from various sources and has not been, and will not be, verified by broker or MLS. All information should be independently reviewed and verified for accuracy. Properties may or may not be listed by the office/agent presenting the information.